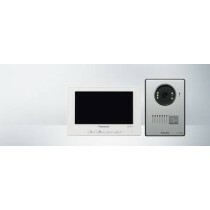 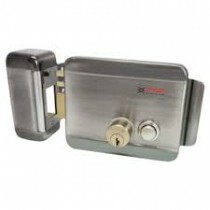 FEATURES :- ♦ 1/4" CMOS CAMERA WITH 480 TVL R.. 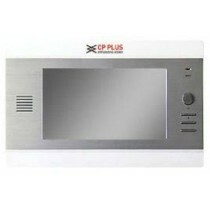 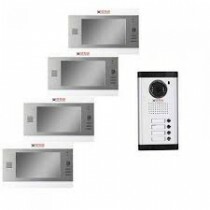 FEATURES :- •	AN INDOOR MONITOR UNIT •	7" .. 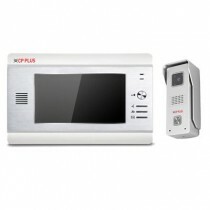 FEATURES :- 	SAVES UNNECESSARY WAL..